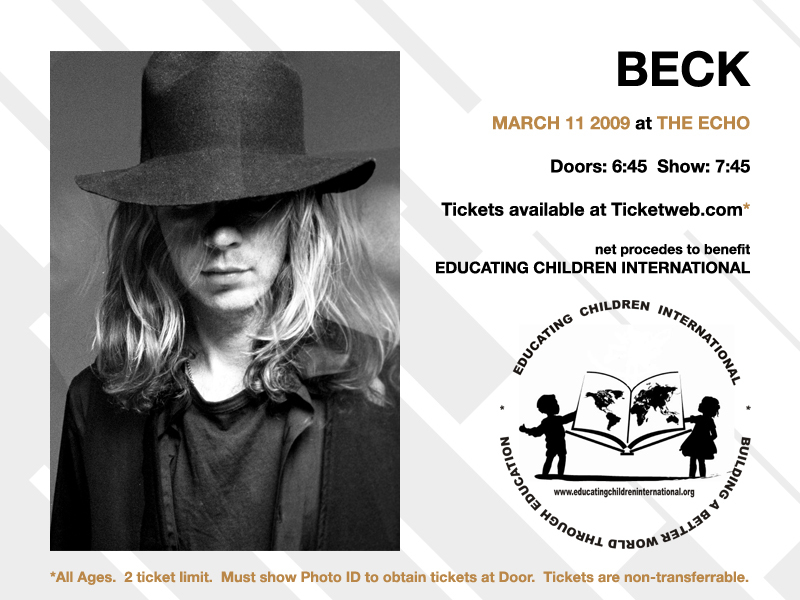 Beck and his MoGu band (with Joey Waronker replacing Scott on drums) basically play a warm-up show before heading off to Japan for a week. They played some new songs like "Bonfire Blondes" and "Threshold" which were never played before, and some rare ones like "Inside Out" and "Nitemare Hippy Girl." I was at this show. My memories are mostly the packed crowd, but also the spontaneous "Debra" at the end, and "Bonfire Blondes" (a very cool live song). There's video of some of this show!